Lao Food Festival is not only about traditional cuisine from all provinces of Laos. 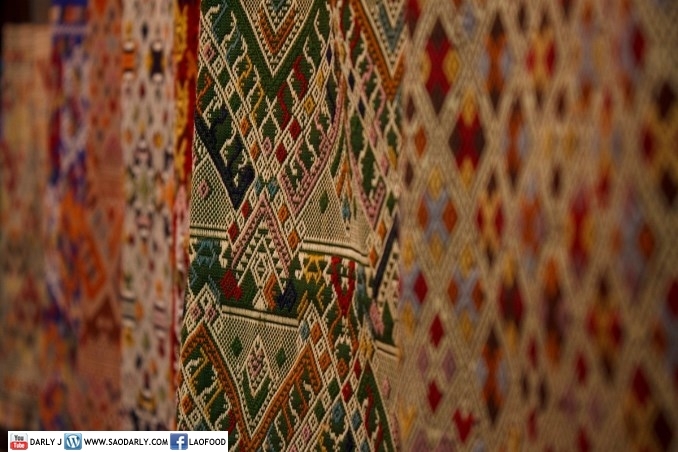 The festival also promotes handicrafts and agricultural products products. Visitors to the festival were introduced to a variety of organic vegetables, locally grown by the members of Organic Farmers Group and various Lao processed foods. I hope the Lao Food Festival next year will be even bigger and better since 2012 is Visit Laos Year. If you have never been to Laos, then plan your trip for a great adventure to the land of a million elephants.